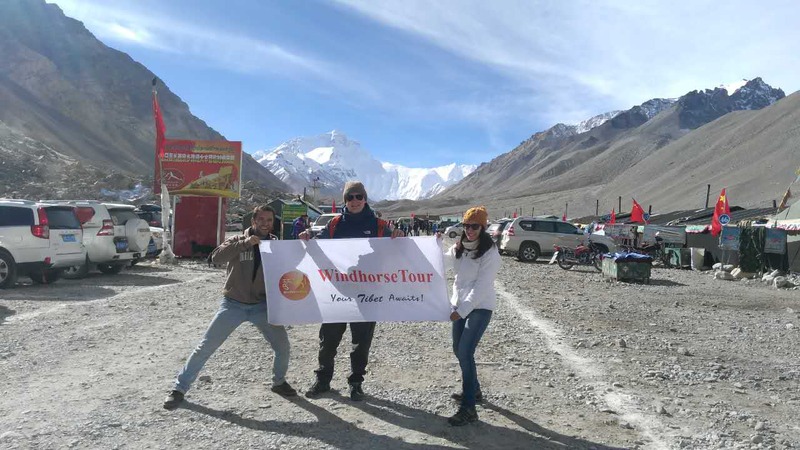 The overland tour takes you from Lhasa to Mt. Everest Base Camp, with a day trip to holy Namtso Lake. On the road, visiting the breathless-taken Yamdrok Lake, Karo la glacier, Gyantse Kumbum and Tashilunpo monastery. To Windhorse: Last day planning (Shigatse+way to Lhasa) unrealistic if the plane is too soon (17H30). Our guide rescheduled our activities, so we could see as much as possible.